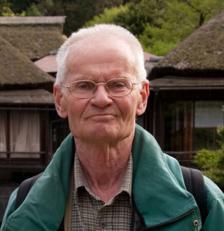 Björn Berglund (ed. ), 2003, The Blackburn Press. 869 p.
Human impact and climate changes - synchronous events and a causal link? Björn Berglund (ed. ), 2002, Riksantikvarieämbetet. 195 p.
Björn Berglund, Yu, S. & Per Sandgren, 2002, In : [Publication information missing].